There are signs of the physical degeneration of the human person all around us. To mention two: third party reproduction and erectile dysfunction. Listen up as Dr. Phillip Chavez of The Men’s Academy joins Trending with Timmerie. 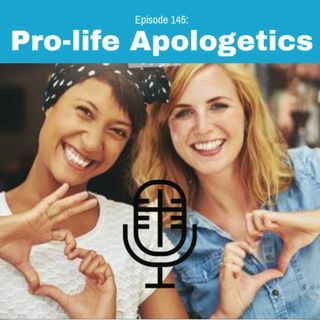 Together they dive into pro-life apologetics in light of black history month, the New York Abortion Law, and the push for infanticide. By sharing this episode you can help other be equipped to respond to the pro-abortion argument. Timmerie is booking events for summer and the fall of 2019 if you&#39;re interested in bringing her to speak at your upcoming event. http://timmerie.com/booking/ Special Guest: Dr. Phil Chavez .